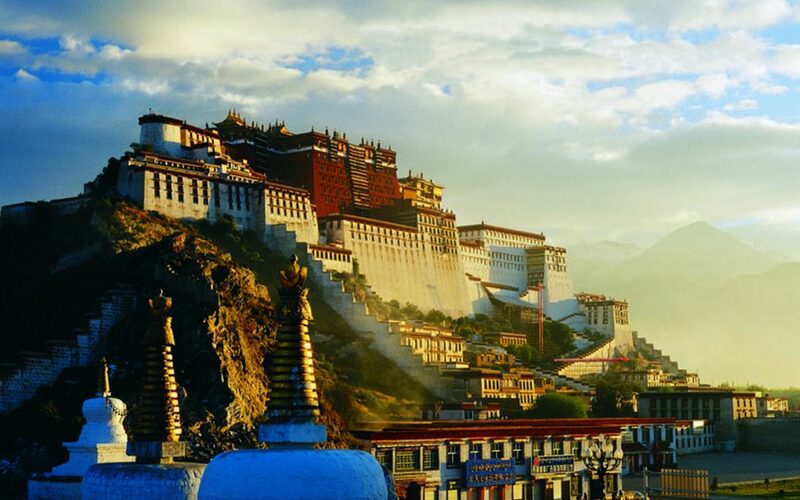 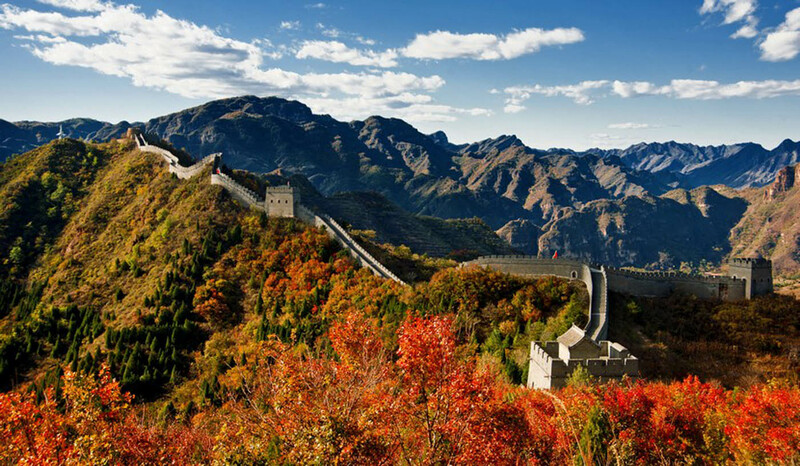 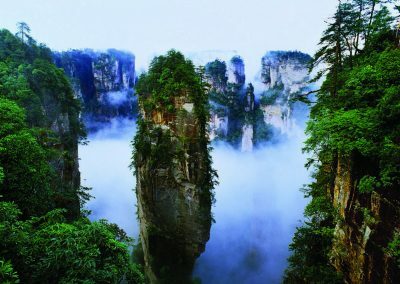 A spectacular country, both through its size and countless cultures, China promises a journey to the heart of its prestigious history and modern opulence. 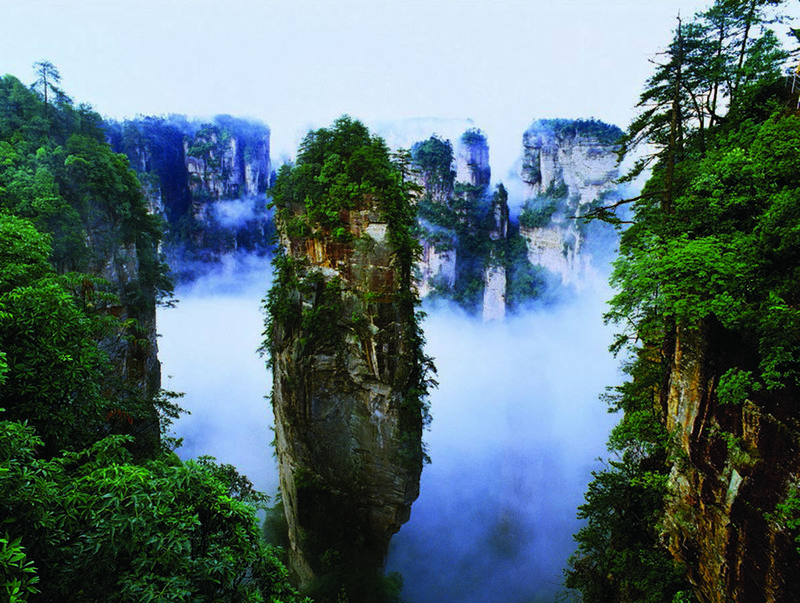 Legend, mystery and fascination are just a tiny part of this hypnotising country. 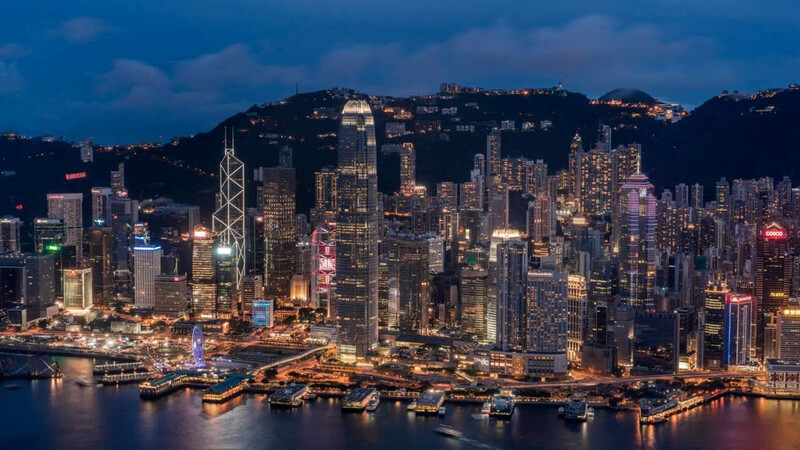 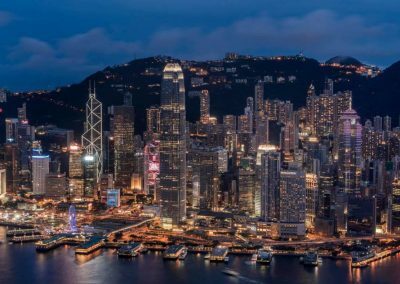 Discover Hong Kong, a frenetic and bewitching city with its skyscrapers and omnipresent population. 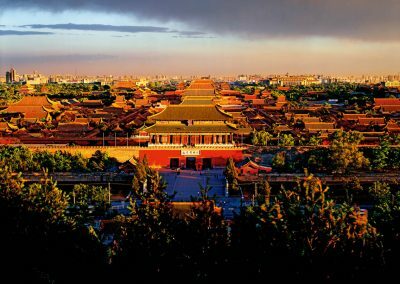 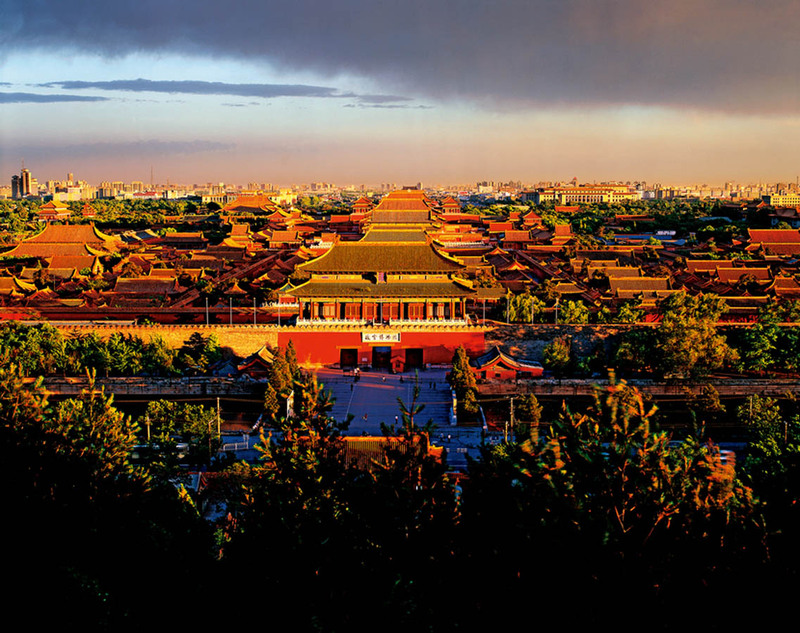 Wander through Beijing, capital to 17 million residents, where its thousand-year-old history is up against the permanent development of ultra-modern buildings. 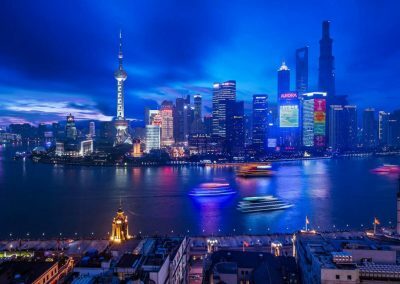 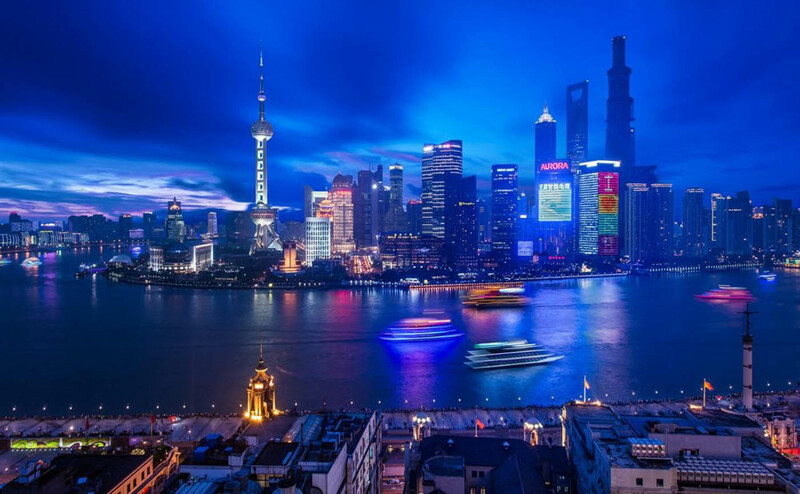 Take a glance at the future thanks to Shanghai, a cosmopolitan city, symbol of the link between the Orient and Occident. 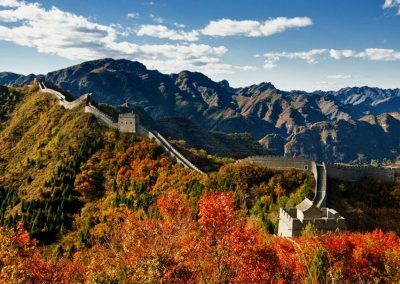 Finally, stroll along the emblematic and incredible Great Wall, which symbolises perfectly the values of an ambitious and prodigious country.